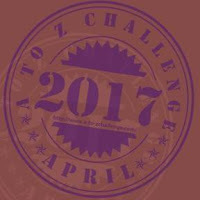 Hey everybody, this is actually a brand new post, as opposed to a previously posted post. I actually did a little research this weekend. Yay for me! 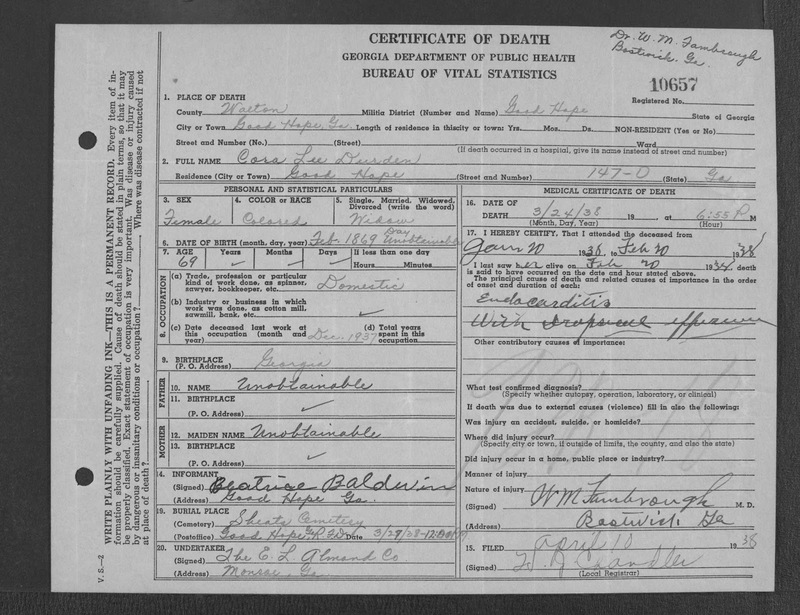 When I first returned to my research, way back in 2009, I was hoping that by tracing some of my grandmother's cousins, I could crack the case of my mysterious great grandmother, also know as Fannie of the many names. Two of those cousins that I was trying to trace were Pvt. Wheeler Sharp and Willie Claude Durden. I wrote about Pvt. Wheeler "Bubba" Sharp here and here and I wrote about the Durdens here. My last activity on Bubba was to contact the funeral home that provided the services for his son, Avie, who died in November of 2010. 2 of Avie's siblings were still living and my hope was that my letter and info to the funeral home would be forwarded to them. I waited and waited and waited for a response but never received one. I eventually forgot about both Bubba and Claude until this past week, when I received an email from Shelly, who informed me that her boyfriend was Bubba's great grandson and that she had come across documentation that listed Bubba's mother as Cora Durden. I wrote her back and told her what I had on Pvt. Sharp and that his SS-5 application showed Cora Wheeler as his mother but I remembered that cousin Claude Durden's mother was named Cora, too. I also pointed out that for a brief period the two family's lived next door to each other. I also mentioned, that although Cousin Claude's SS-5 application stated that his mother was Cora Clemmons, my gut was telling me that these 3 Coras were all one in the same. So, Pvt. Wheeler was Cousin Claude's older brother, which explains the two families living next door to each other after they migrated from Walton County, GA to my home county (Cleveland) in NC. So from what I've been able to gather so far. Cora and Wheeler's Father, Ive, probably married sometime around 1890. by the 1900 census Cora was a widow with 4 children, one of which was "Bubba". 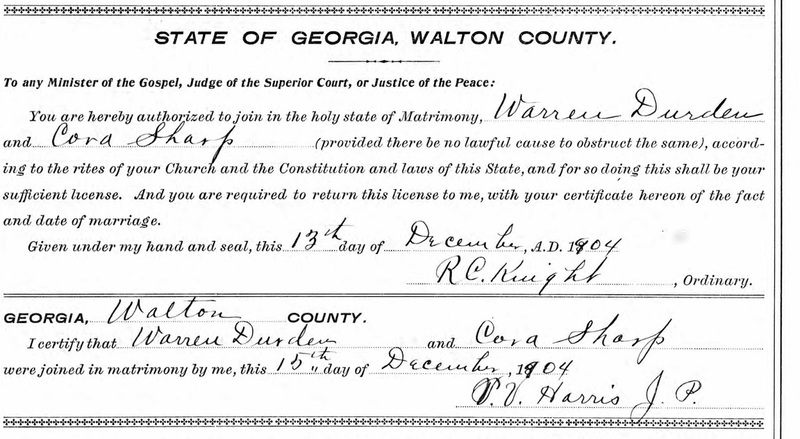 She married Warren Durden in 1904 and had 2 more children, one of which was Willie Claude. Since both of these men were related to my grandmother, I immediately assumed (rightly or wrongly) that more than likely the connection to my grandmother was on their mother's line. Unfortunately for me, just as quick as I had that bit of success in putting the brothers together, the door shut right back. I had always wondered what happened to Cora after Warren Durden died in 1932. I've searched every record I could think of in NC and it was like she went pouf. No death certificates, no marriages, nothing. 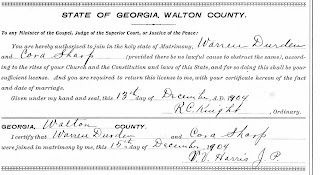 I don't know why I didn't think of this earlier but it appears that Cora may have actually gone back home to GA, as I found a death certificate for a Cora Durden in Walton County, GA that appears to be my Cora. Unfortunately, the informant did not know her parents names. What's with all these mysterious women on my grandmother's side of the family. Of course, there could also be the possibility that the men are related on their father's lines but for now, I'll just concentrate on Cora. 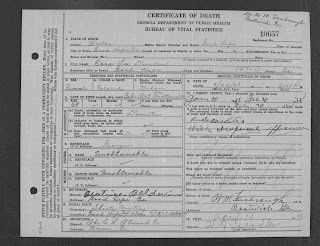 "Georgia Deaths, 1928-1940," database with images, FamilySearch (https://familysearch.org/ark:/61903/1:1:QJX9-H2MY : 4 April 2016), Cora Lee Durden, 24 Mar 1938; citing Good Hope, Walton, Georgia, United States, Georgia Archives, Morrow; FHL microfilm . At least you cleared up a little of the confusion! I love that you were able to figure some things out. 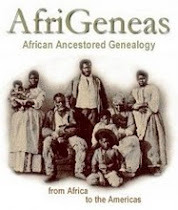 I lost the link to the family tree on Ancestry. Made my boyfriend his own account with DNA. He is under Kemp Penn. I manage his tree. Send a link to yours or find his and we will all connect. I have tons of info.